I started Yappy Dog Distillery to create great spirits with a touch of Florida joy. First, I used traditional copper stills to handcraft the liquor, but I knew to be the best, I had to innovate. So I started experimenting with vacuum distillation. Vacuum distillation is different from what almost anyone else is doing. The technology is mostly used in the pharmaceutical industry where purity is absolutely necessary. It allows the removal of more of the impurities than any other method. In simple terms, it creates great product with no harsh alcohol bite. 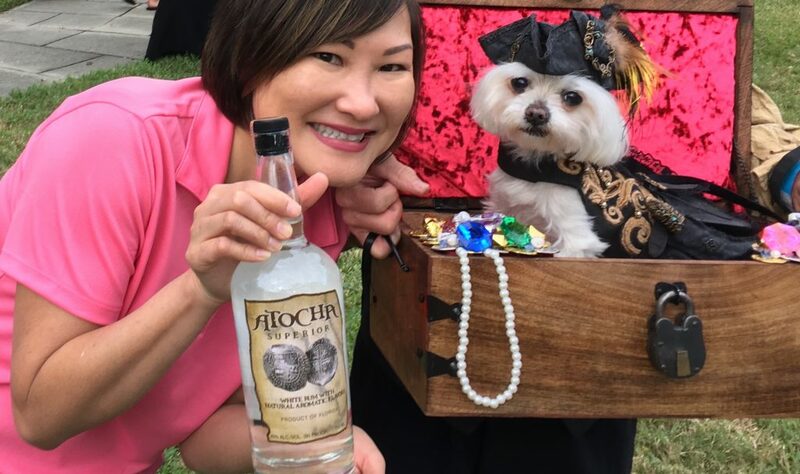 That’s why we say “All Bark And No Bite.” The judges at the prestigious San Francisco World Spirits Competition agreed. All four of our submitted products won medals, including a Gold Medal for our rum. You deserve to try the best!